High Precise Ball Screw Hydraulic Universal Tensile Testing Machines Panasonic Servo Motor is suitable for tensile test of long materials like wire rope, cable, nylon rope and chain etc. 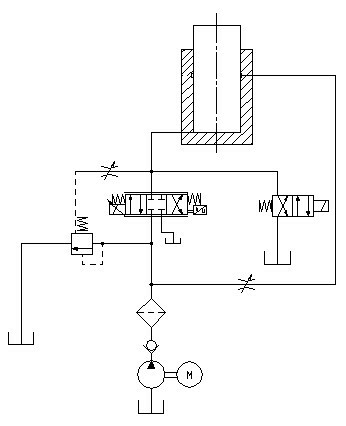 It applies the full digital controller, servo control system along with the standard analytic software, so it can realize close loop control for load and displacement, digitally setting zero, software/hardware digitally calibrating, protection, limit-position signal input, thus the machine posses user’ programming function. In addition the machine can be equipped with special analytic software and print the report templet according to the requirements from the customers. It’s widely used in some plants who produce longer materials. 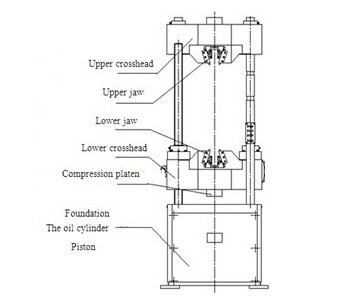 The oil cylinder is at the bottom of the load frame, tension space is at the upside of the load frame, compression and bending space is between lower crosshead and working table. The lower crosshead is driven by motor through decelerator, chain transmission device and screw pair, so realize the adjustment of testing space. 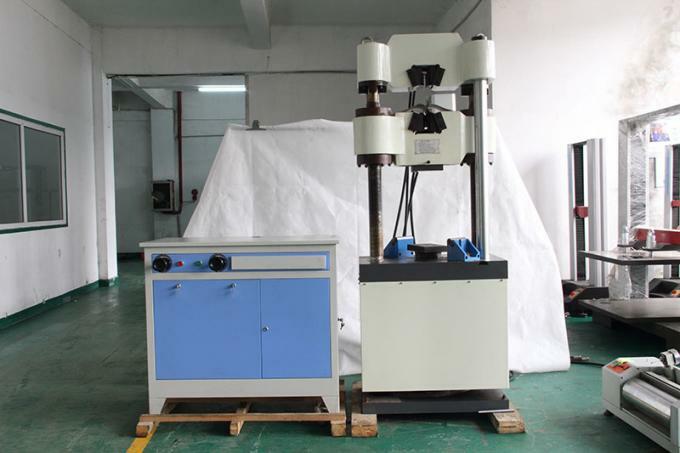 , limit protection: universal testing machine with automatic limit protection. 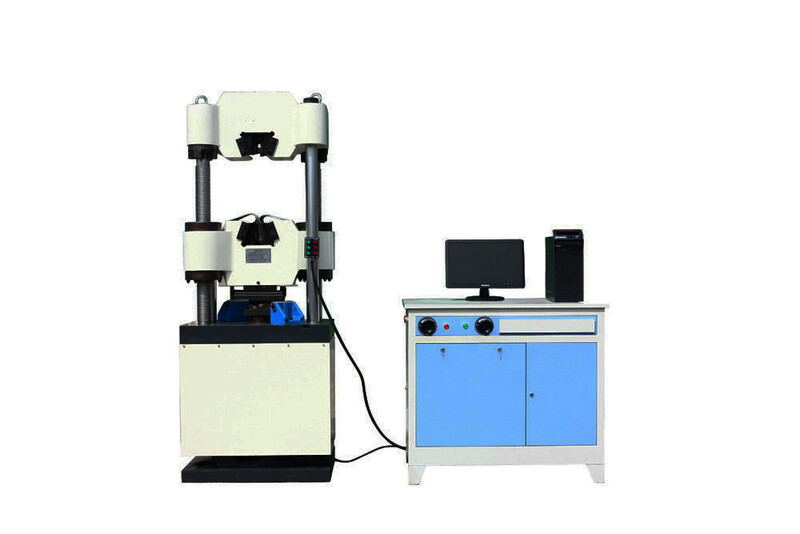 , a machine: with different sensors, universal testing machine is able to achieve a multi-purpose use.